Bloomberg Pursuits recently undertook a study which revealed that most corporate jet manufacturers have pared production as demand for private jets has plummeted. And even that hasn’t been enough to halt declining aircraft values, leading to ‘insane’ bargains for buyers in this price-sensitive sector. According to the report, aircraft manufacturers, such as Bombardier Inc. and Gulfstream, have slashed prices, in an attempt to spur buyers to purchase new planes. 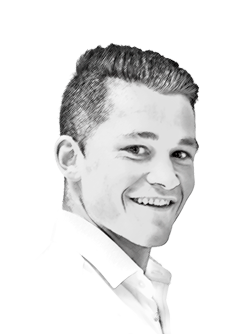 This has had a knock-on effect on pre-owned prices, which fell by 16 per cent from August 2016 to August 2017 and are reportedly on a three-year decline – and yet manufacturers are continuing to introduce new models. 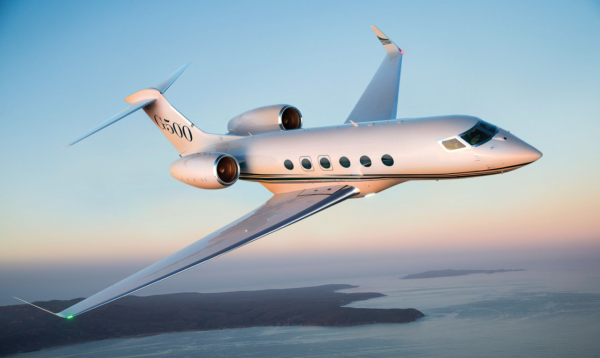 A spokesman in the report used Gulfstream’s G450 as an example. The aircraft, according to the Business & Commercial Aviation guide, had a listing price of approximately $43 million, but has seen a decline in price of up to 35 per cent and is being ‘phased out’ with the imminent arrival of the new G500 aircraft. Bombardier had been offering discounts of up to $7 million on the Challenger 350, which had a listing price of $26 million. However, the Montreal-based company was recently dealt a 300 per cent import duty on its CSeries commercial planes by the US government. It is reported that the firm’s predatory pricing relied on illegal subsidies and was designed to take market share from the US-built Boeing 737. The decision, conforming to President Donald Trump’s protectionist trade policy, could effectively halt the firm’s sales in the US entirely. Needless to say, the private jet market is in a desperate situation – and the delivery numbers prove just that: in 2008, there were 1,136 private jet deliveries and in 2016 there were just 655 deliveries - a 42.3 per cent reduction in global annual output over an eight-year time-frame. With a pile-up of inventory, companies such as Bombardier have understandably pulled back on production to help boost operating margins and support the prices of pre-owned planes. 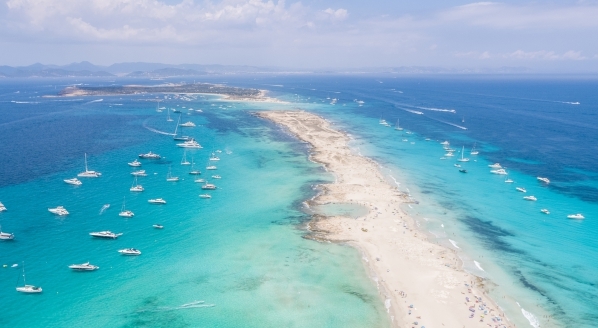 With their parallel target audiences and synonymous luxury travel propositions, it’s interesting to compare this sector to the more familiar superyacht sector, which also had a tough time bearing the brunt of the global financial crisis (GFC). The average price for pre-owned private jets, many of which had barely any mileage, had dropped from $13.7 million in April 2014 to $8.9 million in April 2017; a 35 per cent drop. 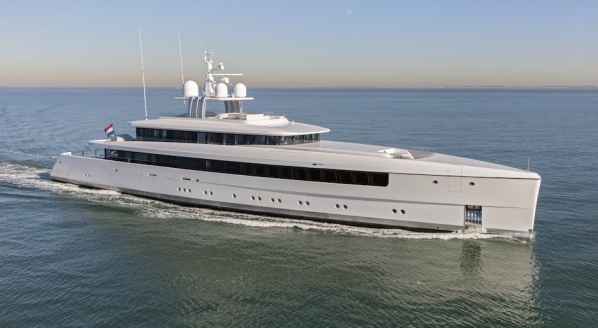 With 267 yacht deliveries in 2008 and 139 in 2016 – a 47.9 per cent decrease in the same aforementioned eight-year time-frame – the superyacht industry has actually witnessed a greater decline in delivery numbers than the private jet market. However, it’s the slide in the pricing of pre-owned aircraft, catalysed by an oversupply and lack of demand, which has harmed the private jet market. In June this year, the Financial Times reported that the average price for pre-owned private jets, many of which had barely any mileage, had dropped from $13.7 million in April 2014 to $8.9 million in April 2017; a 35 per cent drop. The pre-owned superyacht market has also seen a decline, but to a lesser extent: average final asking prices have dropped, gradually but incrementally, from €10.35 million in 2014 to €9.9 million for 2017, thus far (data source: The Superyacht Intelligence Agency). 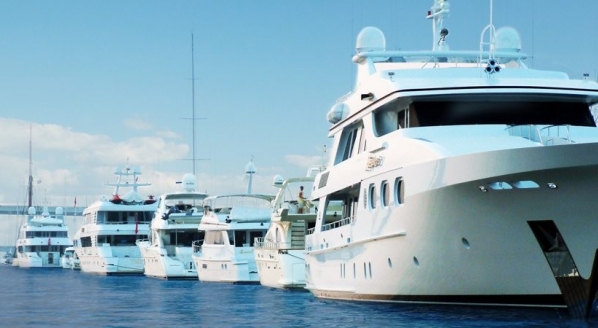 Yacht prices were kept high – and in the majority of cases, too high to reflect the true value of the market – by brokerage companies during the tumultuous and stagnant post-GFC era. This was, perhaps, due to the way brokerage firms are structured to secure listings and the longer-term benefits of servicing the seller and accomplishing a higher sales price. Jet manufacturers, which effectively offer a semi-custom platform and build aircraft ‘on-spec’, oversupplied the market contrary to lower demand, which intensified the pricing warfare between the key players. This ultimately reduced the prices of their latest models and also their pre-owned aircraft, which they are also responsible for selling. 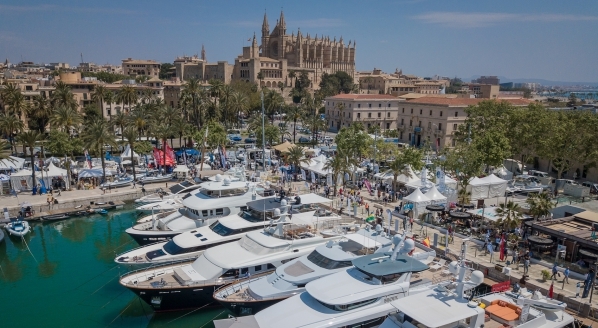 The yachting market, by contrast, did not oversupply the market to the extent of the aviation market and so avoided a significant slide in pre-owned pricing. Perhaps this was due to the higher cost of a new build and the full-custom platform; the longer construction time, allowing shipyards to be more prepared for market changes; and a lower annual sales volume and thus smaller market. The aviation sector statistics have proved the damage an oversupply to the market, in light of lower demand, can have. And it’s understandable that aircraft owners feel galled that it’s the manufacturers that are driving down the price of their assets.